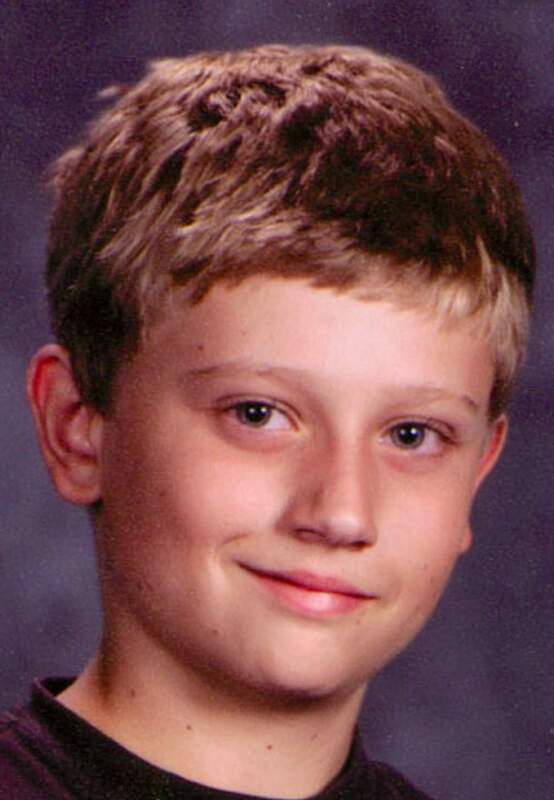 The La Plata County Sheriff’s Office will conduct a search today along a 12-mile stretch of road in the Vallecito area for any clues related to the disappearance of Dylan Redwine. The search is not based on any new clues; rather, it is one in a series of follow-up searches being conducted after the winter snow and ice melt. It is not a volunteer search, and the Sheriff’s Office is not asking for the public’s help. The search will be done along both sides of Middle Mountain Road, a U.S. Forest Service road north of Vallecito Reservoir, according to a news release. The road was last searched in November and December. “This weekend’s search will be to see if any clues might have been uncovered with the passage of time,” according to the release. In addition to the Sheriff’s Office, other agencies involved in today’s search will include the Durango Police Department, La Plata County Search and Rescue, Durango Fire & Rescue Authority, Upper Pine River Fire Protection District, La Plata Mounted Patrol and the Forest Service. Redwine, who now would be 14, was reported missing Nov. 19. He was staying with his father, Mark Redwine, who lives north of the reservoir.